1. Insert the top opening of a cup to the rubber opening of the vacuum pump. 2. Place the cup on the skin and pump 2 to 3 times to create vacuum. 3. After pumping remove the vacuum pump from the cup. 4. To remove the cup from the skin, lift the top lid to let the air in. 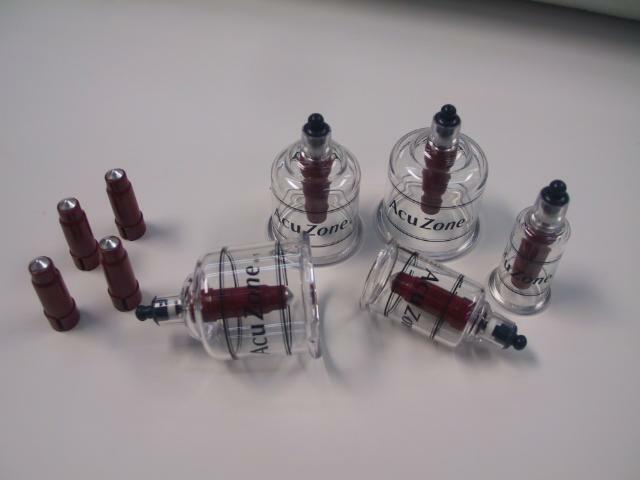 Place the acupressure pointer inside the cup to achieve acupressure effect. 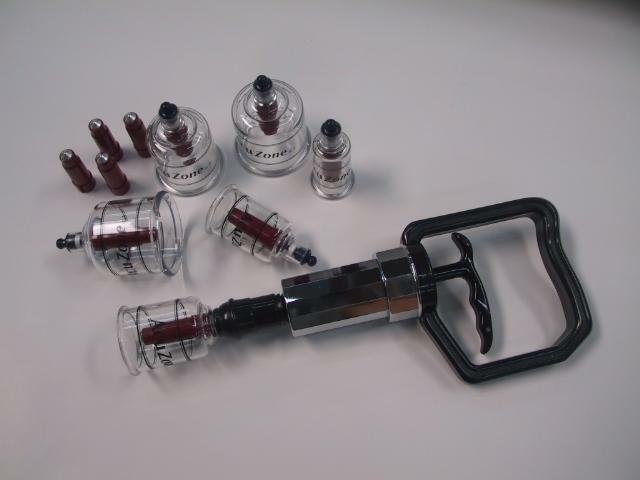 Connect one end to the top opening and the other end to the pump to perform cupping on hard to reach areas. Sterilize in boiling water or wipe with alcohol. Please dispose or disinfect with alcohol after each use, as this product is NOT made of material that can be put into boiling water for sterilization. 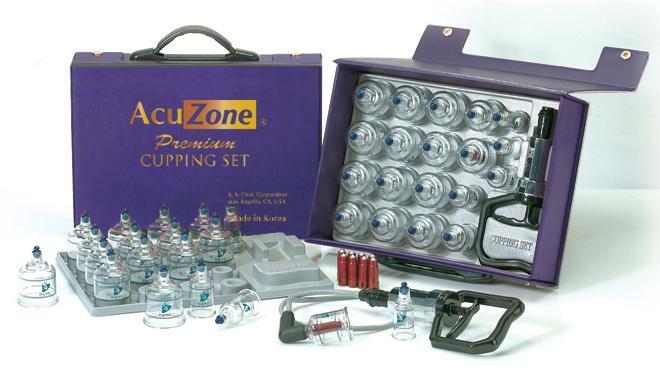 This product is suitable as replacement cups for New Acuzone 19 Cup Premium Cupping Set. The cups may not stay on uneven and/or hairy suface. 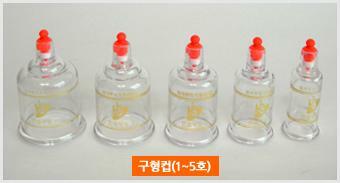 * This supplementary cup can be used in conjunction with Dongbang original Cup #1 (2" diameter) or Hansol Cup #1 (2" diameter). No other size is currently available. 1. Put a proper amount of cotton in Disposable Sanitary Supplementary Cup. 2. 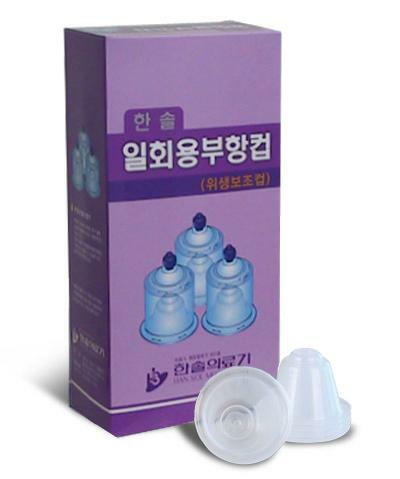 Insert the cup to the plastic cupping cup.